Pick a balloon, a color, and then start blowing it up! 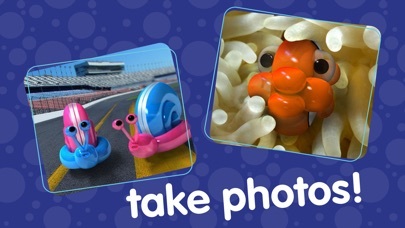 The Balloonimals iPhone app lets you and your kids create some impressive balloon animals that you can interact with. First you blow it up and then you shake the phone gently in order to help your creation transform into it’s complete shape. Once you have transformed it you can pet your ballonimal to see what kinds of tricks it can do! 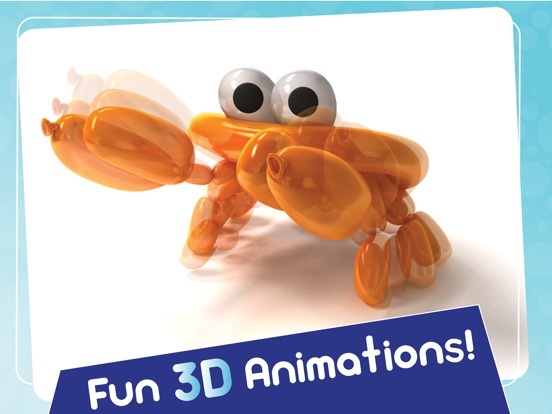 You will love the realistic balloon squeaking, and animal growling that will go on as you play with your creations. 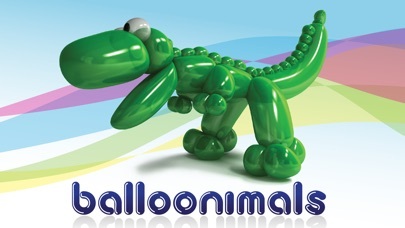 The are seven different kinds of Balloonimals that you can play with including a T-Rex, a fish, and even a unicorn. 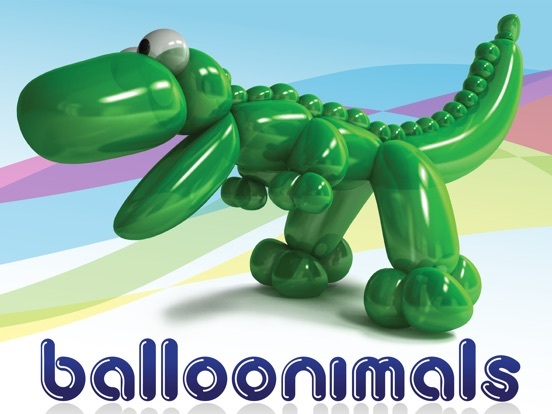 Each time you play it will pick a different Balloonimal that you and your kids can play with. 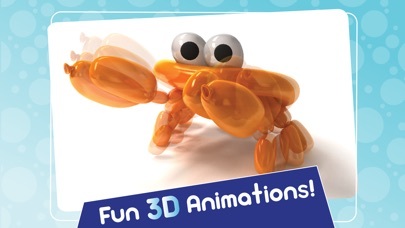 The graphics are all in 3D and your kids will love how colorful and detailed all of the balloons are. 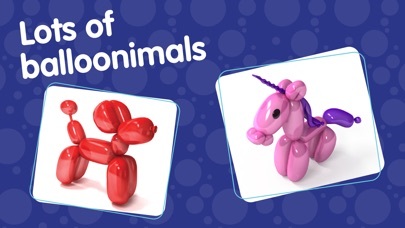 Download the Balloonimals iPhone app and start making your squeaky creations today! 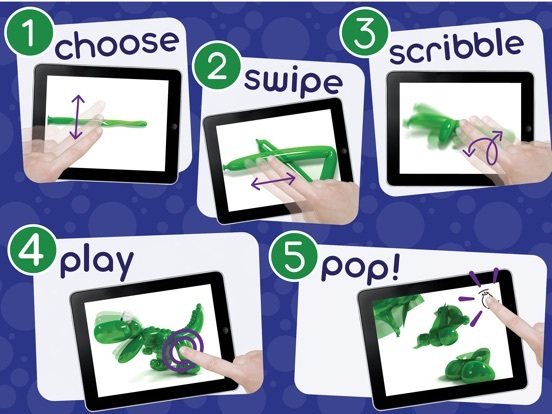 This is a fun and interactive game for you kids to stay busy with. 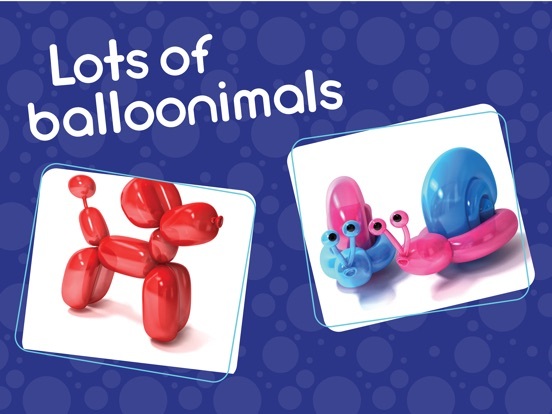 What kid doesn’t like balloon animals? There are a few things, however, that you want to be careful of. First of all, you don’t have to blow hard into the microphone in order to blow up the balloon. In fact, blowing too hard can actually damage the microphone in your mobile phone. 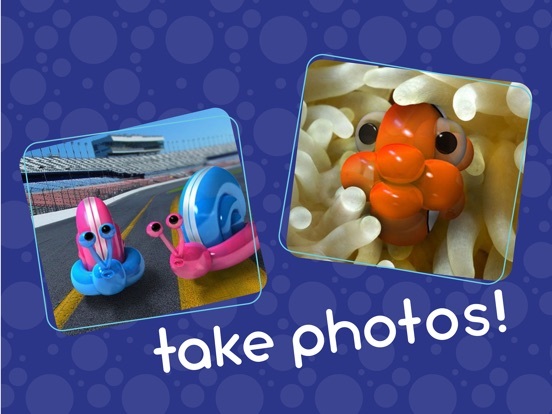 Also, when shaking the phone to transform the balloonimal, don’t shake it too hard. You take the chance of shaking something loose inside or accidentally throwing it. If you can take some steps to make sure your kids are not out of control with it, you will have a great game for them to play on occasion. 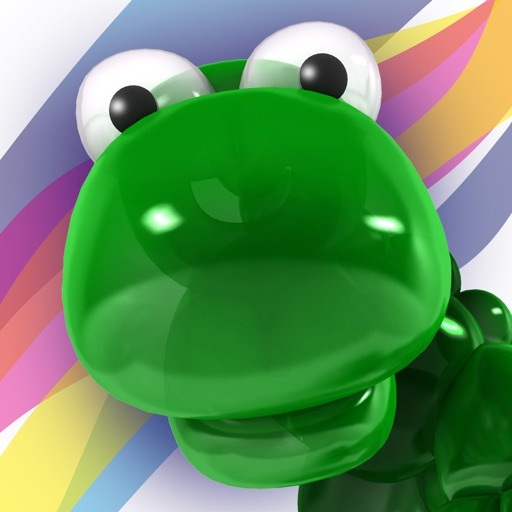 Voted 3 1/2 stars by iPhone app users and can be downloaded for only $1.99.